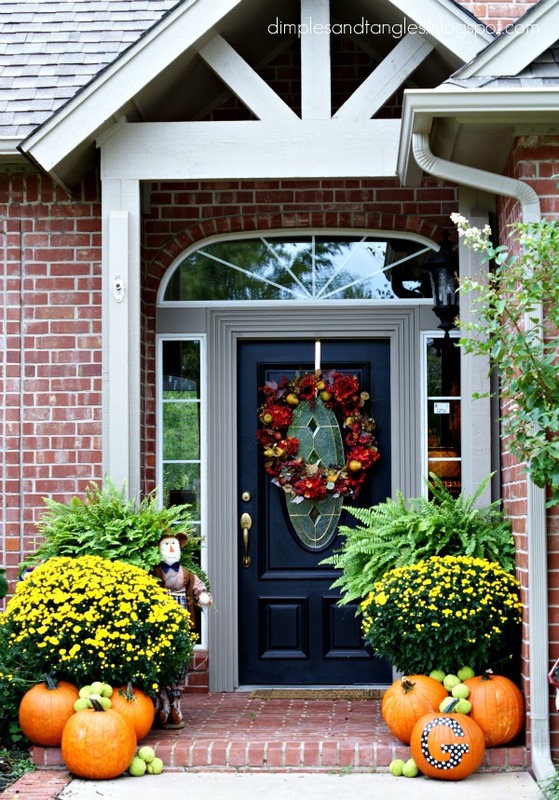 Is your landscape ready for its seasonal wardrobe change? 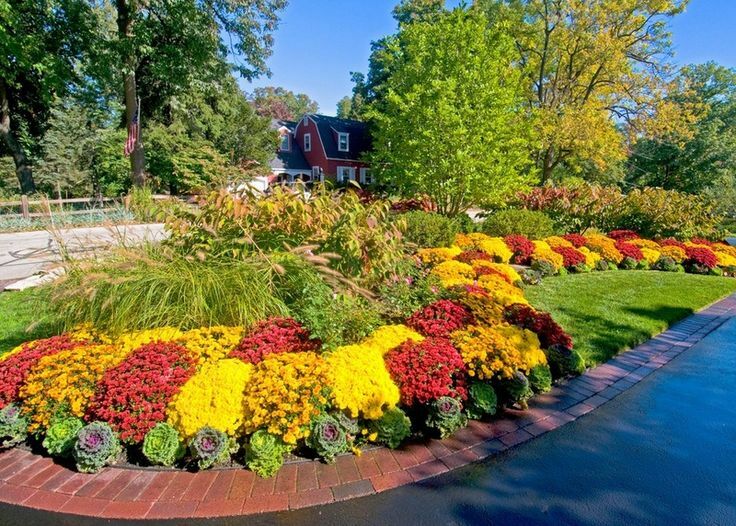 From mums to kale and ornamental cabbage and pumpkins, here's a gallery of gorgeous fall displays to help get you inspired. Be sure to book with our Fine Gardens Stylist, Mary as soon as you can. Her schedule will fill up fast! If you feel inspired like we do, call on us! We look forward to it!